Over the past 20 years Tanika has written over 20 stage plays that have been produced in major theatres across the UK. She has written 30 radio plays for the BBC and several original television dramas, as well as scripts for EastEnders, Grange Hill and The Bill. She has taught drama and run workshops in South Africa, Australia, New Zealand, Cuba, India, USA, the Netherlands, Germany, Argentina, Chile and across the UK. She is a fellow of Rose Bruford College, runs courses for the Arvon Foundation and has led playwriting workshops in many UK universities (including Central School of Speech & Drama in London, Sheffield, Leeds, Manchester, Glasgow and Oxford Universities), as well as for the National Theatre, Royal Court, Hampstead, Young Vic and Theatre Royal Stratford East. 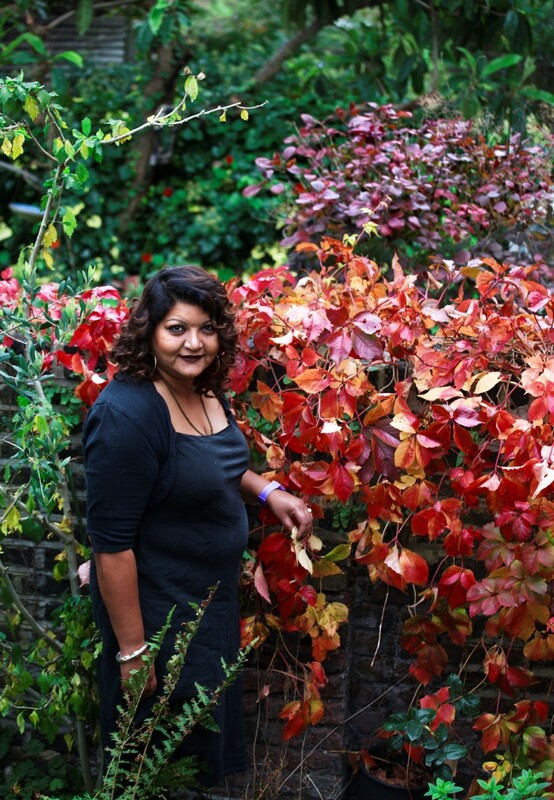 Tanika has been writer in residence at the National Theatre and at Soho Theatre, a fellow at the Playwright’s Studio in Glasgow and a writing tutor in Winchester Women’s prison. She has won numerous awards for her work. She is presently a visiting lecturer at Royal Holloway University of London and Royal Central School of Speech and Drama. Born in London the year after her parents arrived from Calcutta, Tanika’s earliest memories are of performing dance dramas by Rabindranath Tagore with her parent’s cultural group “The Tagoreans” across the European continent. 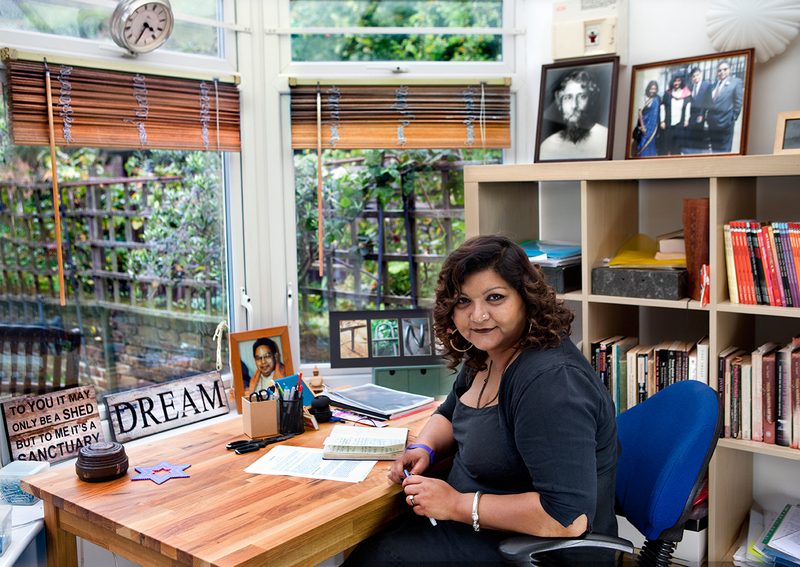 After graduating from Oxford University Tanika worked as a community worker and in an Asian women’s refuge for several years. 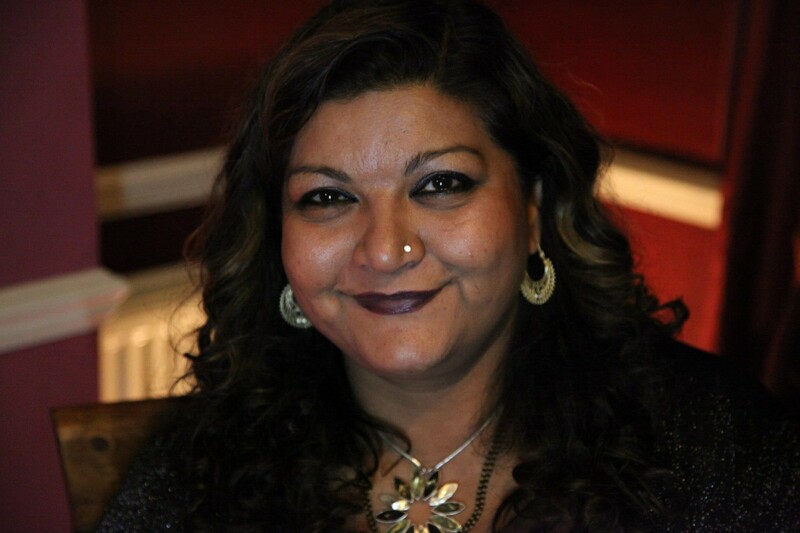 Tanika began writing drama in the early 1990’s and for some time was also a script reader for BBC TV’S ‘Black screen’. She became a full-time writer in 1996 and has established a successful career in theatre with regular forays into TV, radio and film. She has always worked closely with a wide range of contemporary writers and drama practitioners both in the UK and around the world.